Seymour Electric Ltd. was established in 1984 and is family owned and operated. Our business is built through hard work and determination. We take great pride in providing you with top level electrical services. 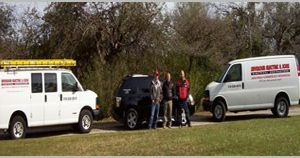 You can be confident when choosing Seymour Electric and Sons for all your residential, commercial and industrial electrical projects that you will receive services of the safest and highest quality. We are focused on achieving the best results for our clients. Seymour Electric Ltd. meets and exceeds the Electrical Safety Authority code. 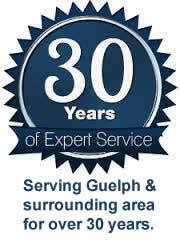 We have established the Seymour Electric Health and Safety Program, to ensure the safest practices are always followed. Our Health and Safety Program protects our staff as well as our customers. Safety is vitally important in everything we do.